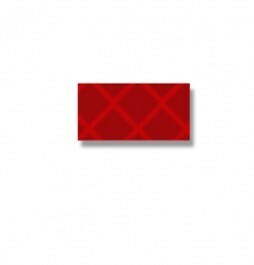 Retroreflective self-adhesive red symbol "-". 2 inch letter height. Durable High-Tack adhesive adheres to virtually all surfaces.